The Music Modernization Act, a bill created to reform music licensing and royalty payments, has just been signed by President Trump. He invited several industry stars to stand beside him as he signed the act into law, including the CEO and president of the Recording Academy, Neil Portnow, president of the Recording Industry Association of America, Mitch Glazier, and Kanye West. The new legislation guarantees that artists and songwriters receive payments for pre-1972 recordings, as well as improved payments for tracks on streaming services. The Senate passed the act on September 18 with a unanimous affirm vote. 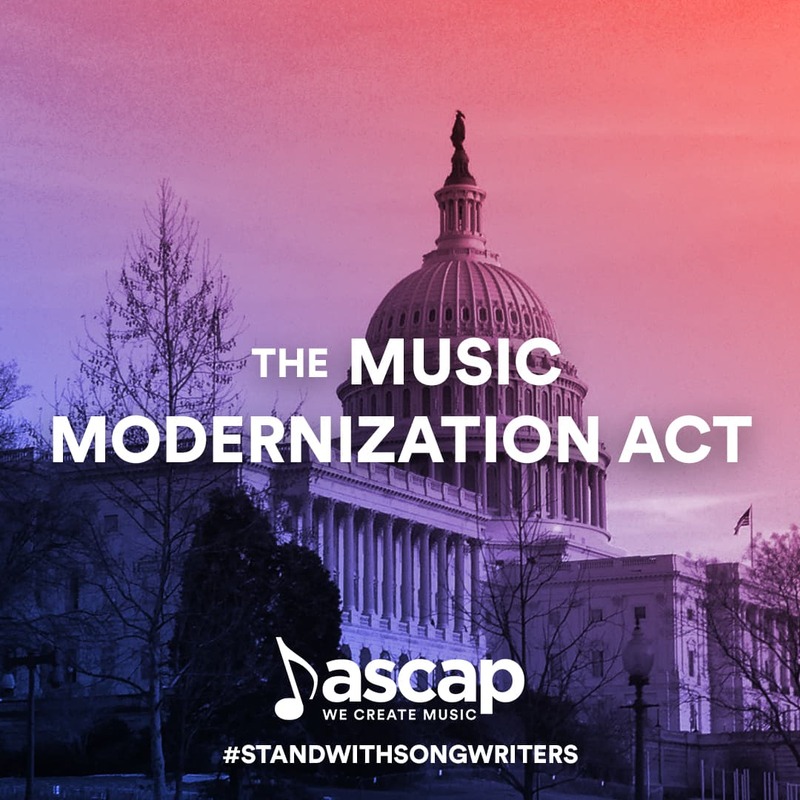 Upon being signed into law the act has combined three separate pieces of legislation: The Music Modernization Act, the CLASSICS (Compensating Legacy Artists for their Songs, Service and Important Contributions to Society) Act and the AMP (Allocation for Music Producers) Act. Kanye West has vocally voiced his support for President Trump since he was elected, posting himself on social media wearing a MAGA hat on multiple occasions, as well as infamously tweeting "We are both dragon energy. He is my brother. I love everyone. I don't agree with everything anyone does. That's what makes us individuals. And we have the right to independent thought." What do you think of the new Music Modernization Act?